Churches within GNJ are doing outstanding work. Sharing resources through the connection makes us stronger. 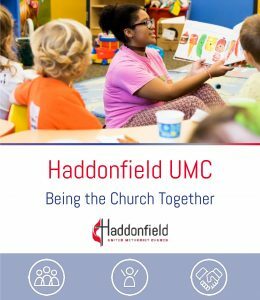 Greater New Jersey churches are creating high quality materials to help make disciples of Christ for the transformation of the world. These examples are meant to be shared as ideas, resources and assist in guiding your work. 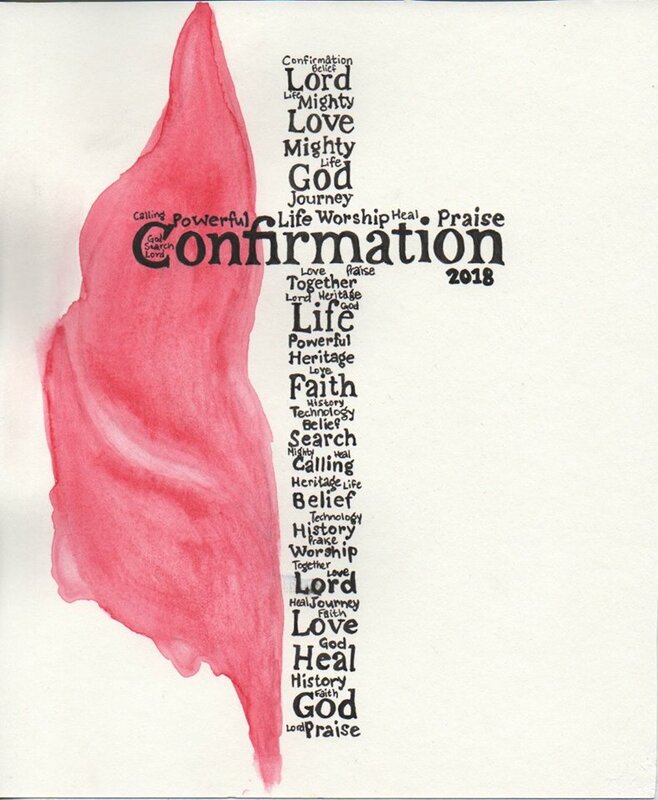 Olivia, a confirmand at Denville UMC designed the cover for the upcoming confirmation worship. 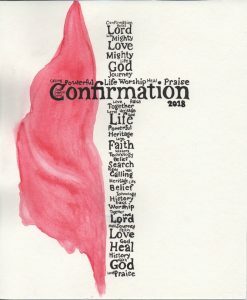 She was inspired by a great imagination and the art-work of other confirmands in recent years, and came up with this very cool design! “If you think teens are disinterested in experiential learning about their ever-growing faith in Jesus Christ…. you’re mistaken!” Ed Carll. This booklet was designed using Pages, a software that comes installed with most Apple products. It did not use any outside designers and can be done in any church with no budget at all. Click here to download and view the booklet. For more information about this project, email Chris Heckert. 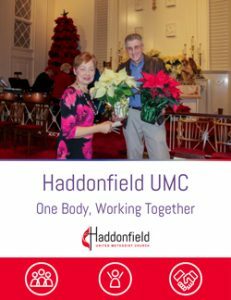 In 2018 Haddonfield produced this mission and vision statement to help lead their congregation. Click here to download and view the booklet. Does your church have excellence resources? We want to see the amazing work that you are doing to share with your congregations and community. Send us examples of excellent print, videos, design, web, email marketing, photography, live streams or anything else that you and your teams are doing to produce excellence. Don’t forget to include contact information so that others can reach out for tips. Send examples to Brittney Reilly, Online and Digital Communication Manager at: breilly@gnjumc.org. Please include a pdf or link to your work as well as a blurb describing the purpose of the project and and how it was created.